CHICAGO (WLS) -- MAC Cosmetics has announced that they'll give away free lipstick on Saturday, July 29, in celebration of National Lipstick Day. The free lipstick for #NationalLipstickDay is available at MAC Cosmetics stores and other MAC Cosmetics retail outlets. 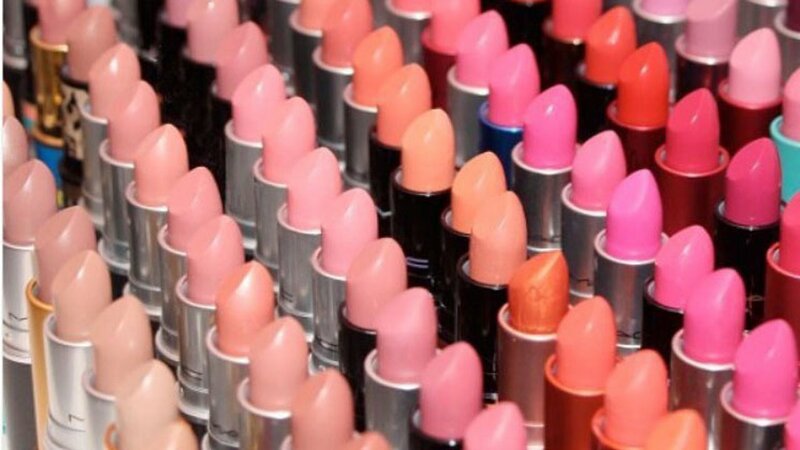 No purchase is necessary and customers may choose their free lipstick color.